In today’s article IM Renier Castallanos will analyze 3 tournament games played by one of our students Rebuen Salimu (1960 FIDE). 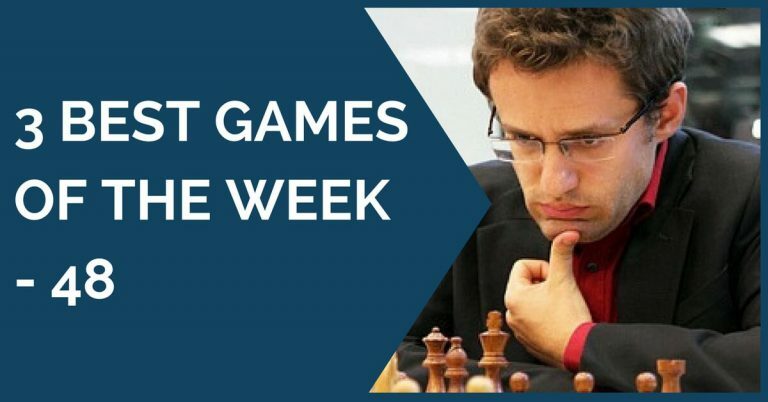 He has successfully completed both our 21 Days to Supercharge Your Chess: The Complete Training Program and Dominate Rook Endgames with GM Alexander Ipatov significantly improving his game. 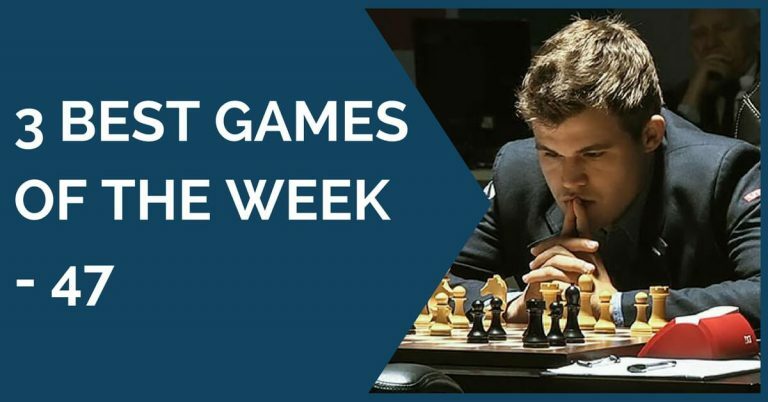 He wants to take his chess even further and that’s why it is crucial to know what else needs to be improved in this stage. 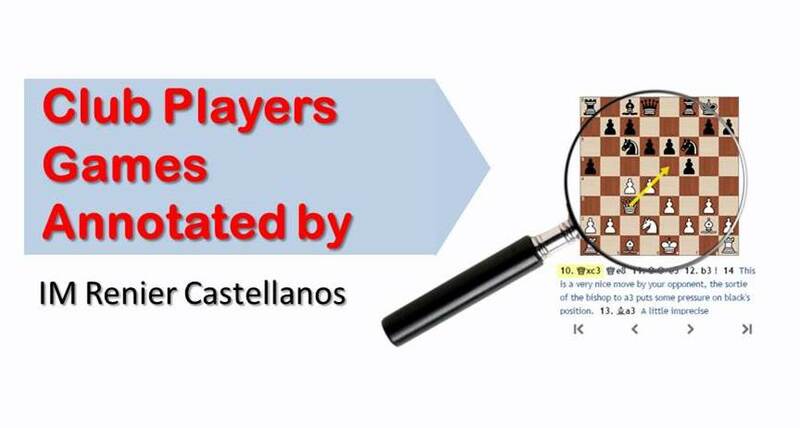 You can have your own chess games analyzed by submitting a request here. You can take private lessons with IM Castellanos on this page.